Guests can enjoy free Wi-Fi and complimentary breakfast at OYO Premium 039 Thiruvanmiyur Kalakshetra. 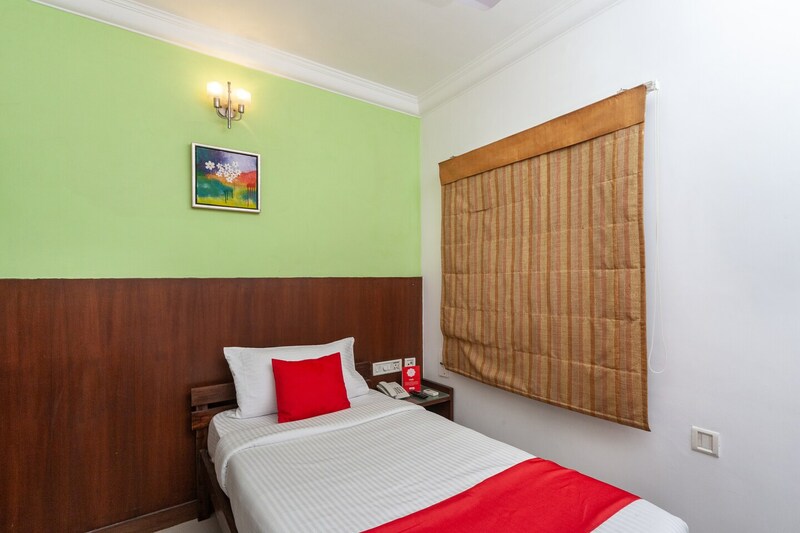 The hotel offers facilities like power backups, fire safety, first aid and laundry service. Here you can find ample parking space for your vehicles, an in house bar, credit card facility and an outside sitting area. 24 hour front desk, fax/photocopy and smoke detector. Even round the clock security is there. Stay awesome at OYO!